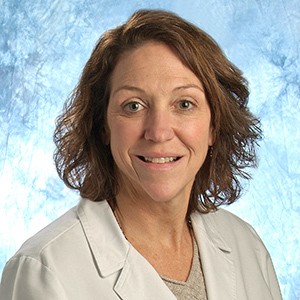 Cheryl L. Yesavage, is a Physician Assistant with over 20 years of experience. She graduated from the Kings College Physician Assistant Program where she earned a Bachelor of Science degree in 1993. 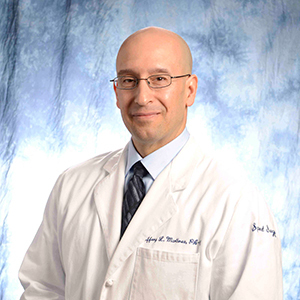 She is board-certified and specializes in non-operative spinal care. 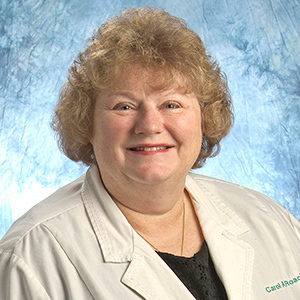 Carol A. Roach, is a Certified Registered Nurse Practitioner with over 40 years of nursing experience. She is a graduate of Carlo University in Pittsburgh, PA. She has a Masters Degree in Nursing from West Chester University. She obtained a Nurse Practitioners degree from Wilmington University in 2000. She specializes in non-operative spinal care.